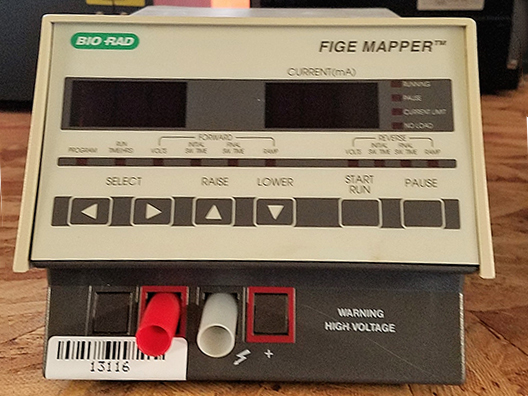 The Bio-Rad Model 3000xi Computer Controlled Power Supply produces a constant voltage to 3,000 volts, constant current to 300 mA, and constant power to 400 watts. 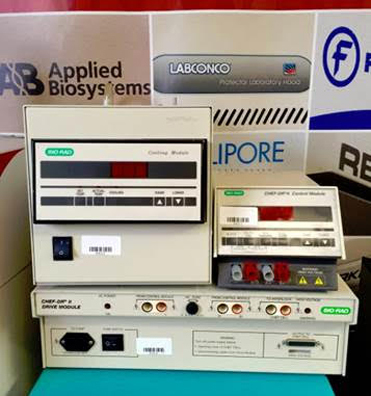 This fully switching, microprocessor controlled unit may be used with any electrophoresis instrument. The high outputs make the Model 3000xi Power Supply ideal for electrofocusing, DNA sequencing, and isotachophoresis. 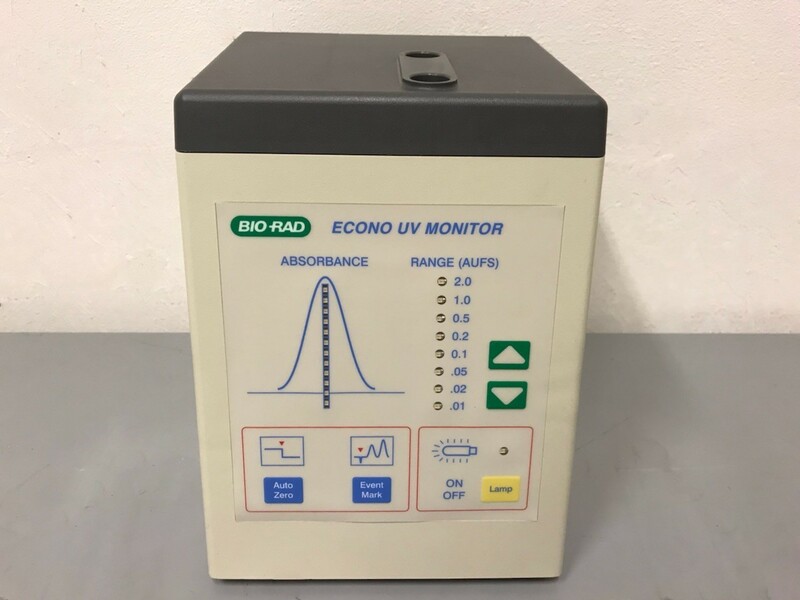 The supply is useful as a general purpose instrument, and is recommended for SDS-PAGE electrophoresis, two-dimensional electrophoresis, native gel electrophoresis, electrophoretic blotting, and DNA/RNA separations. The 3000xi Power Supply is a fully programmable and computerized instrument that incorporates several unique features. The supply offers four operating modes: standard, time, volt-hour, and step. 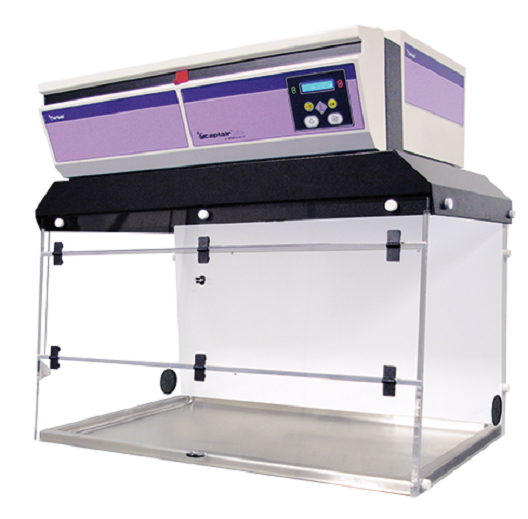 The operator has a choice of running electrophoresis manually, for a set period of time, or for a set number of volt-hours. These parameters can be combined using the step mode. While operating in any one of the four modes, the user simply enters the desired power conditions and begins the run. The operation parameters are displayed on the LCD. Output voltage, current, and power are displayed on the LED display. 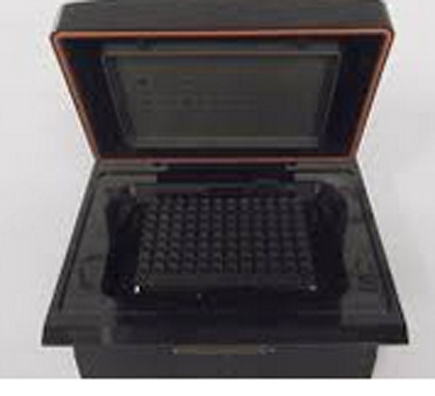 Electrophoresis running conditions can also be programmed. Up to 10 routines can be saved in the Model 300xi Power Supply's memory, where they can be recalled at any time. 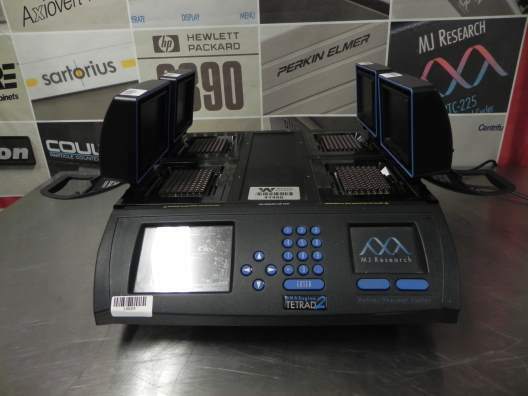 This is especially useful when using the special step mode which allows three separate electrophoresis running conditions to be programmed simultaneously. A single gel can then be run safely at three different power conditions without the need for constant monitoring. 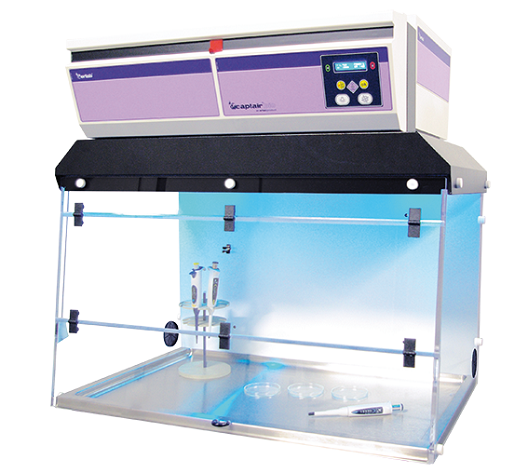 Alpha units are interchangeable reaction modules available in a variety of formats to accommodate standard tubes and plates and high-density microplates. 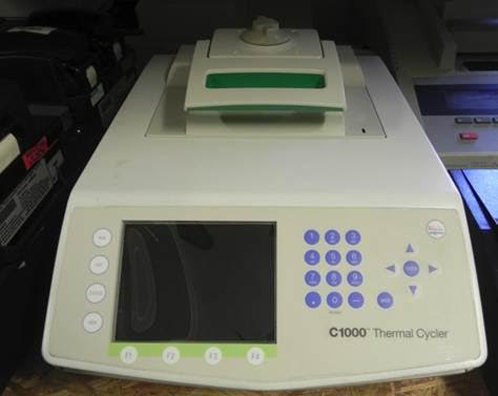 Every thermal cycler in the DNA Engine family (the DNA Engine, DNA Engine Dyad, Dyad Disciple, and DNA Engine Tetrad 2 cyclers) accepts all interchangeable Alpha units. Changing an Alpha unit takes less than 10 seconds, with no tools required. 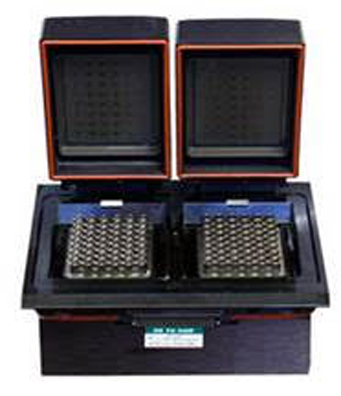 The temperature accuracy specifications of Alpha blocks ensure consistent results experiment-to-experiment and cycler-to-cycler. 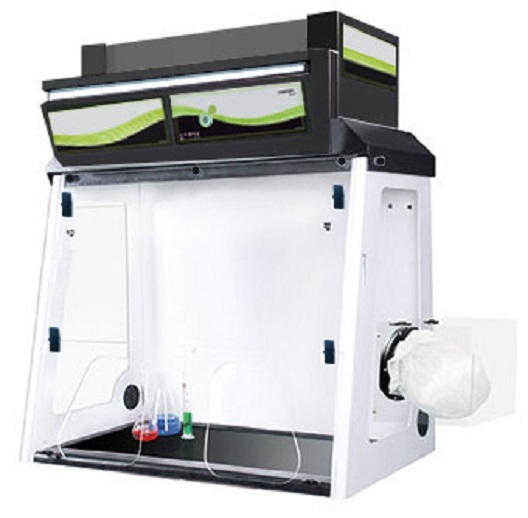 The Bio-Plex 3D suspension array system is the next generation multiplexing platform based on xMAP technology. 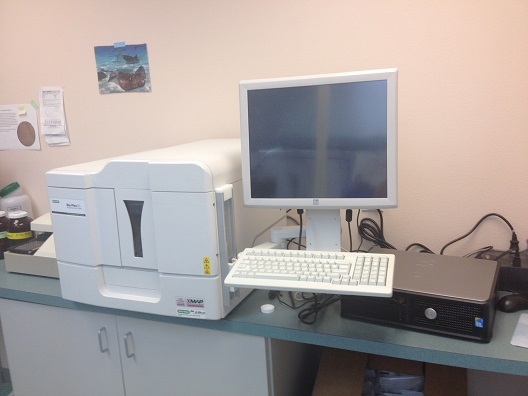 Expanded multiplexing capability, faster time to results, and automation capability make it the platform of choice for high-throughput testing for nucleic acid and protein applications. Includes: computer, touch screen monitor, manuals, and software. Samples preparation before thermocycling. 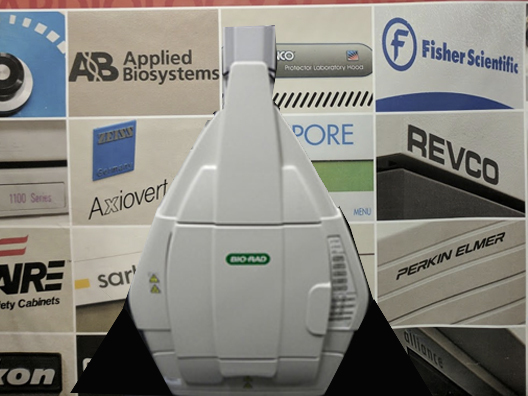 Ideal for applications like post PCR DNA sequencing revelation / separation, In Vitro fecundation, cellular cultures, and Vegetal Biology.